Welcome to the gpARTS website – the young crossover label spanning the musical border zone of world, classical and orchestral music. 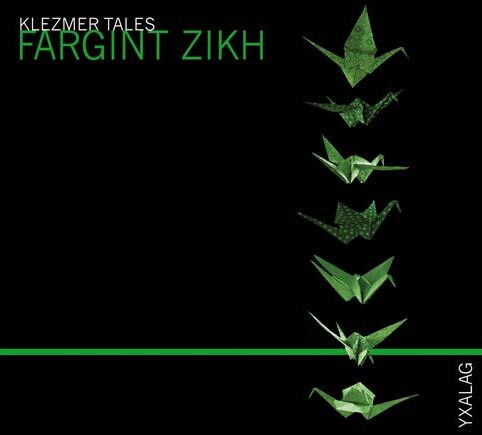 Discover and savour soft tango sounds, intoxicating klezmer, stimulating Celtic crossover and exceptional African insights. 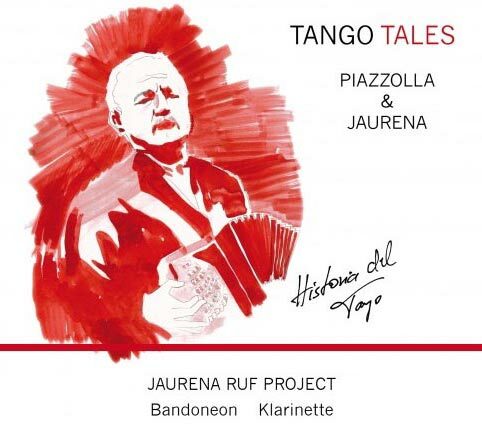 Tango Tales and Klezmer Tales recount musical narratives of life, the commonplace and the outstanding. 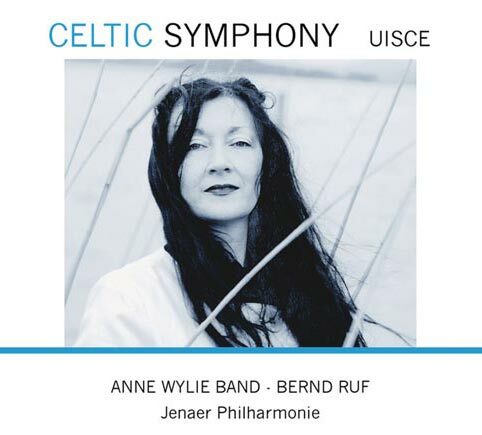 The crossover symphony series connects different cultures in a fascinating way: the African Symphony combines African rhythms with symphonic strings, the Celtic Symphony combines Nordic profundity with gripping orchestral drive. 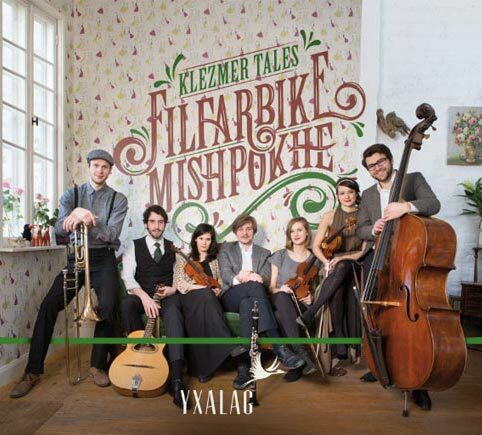 A wealth of information on the projects and artists recording on this label can be found on this website. However if you have any further questions, please get in touch with us. The gpARTS team is always more than happy to help you! 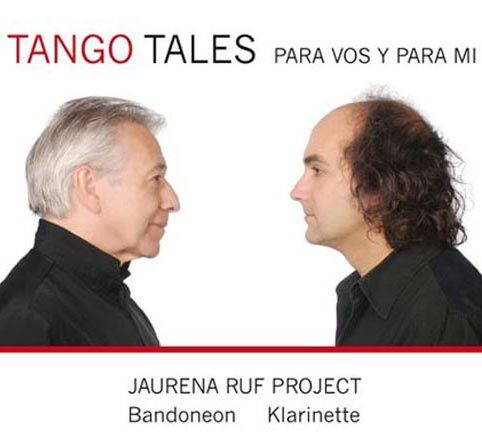 75 years Raul Jaurena - the Jaurena Ruf Project on anniversary tour in germany with the tangovoice Marga Mitchell. The Endless Story project, which was born 6 years ago as the vision of Sodagreen producer Will Lin, reaches its climax and comes to completion in Taipei this coming weekend. 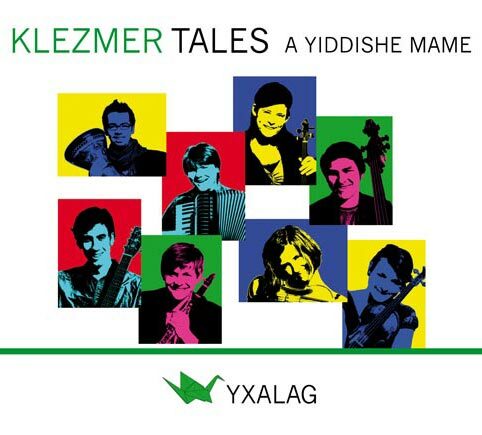 This week 60 musicians from Germany are travelling to Taipei to present Endless Story with Sodagreen in the Taipei Arena. 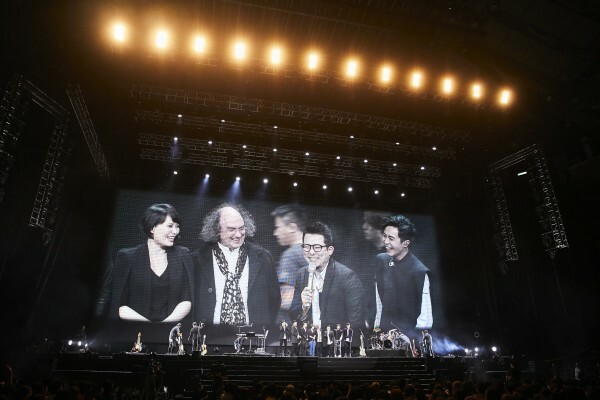 Sodagreen has released four albums, each one of them associated with a world metropolis and stylistically aligned with the Four Seasons: a folkloristic spring in Taipei (‘Daylight’), a rock summer in London (‘Fever’), a poetic Chinese autumn in Beijing and finally a classical winter in Berlin. 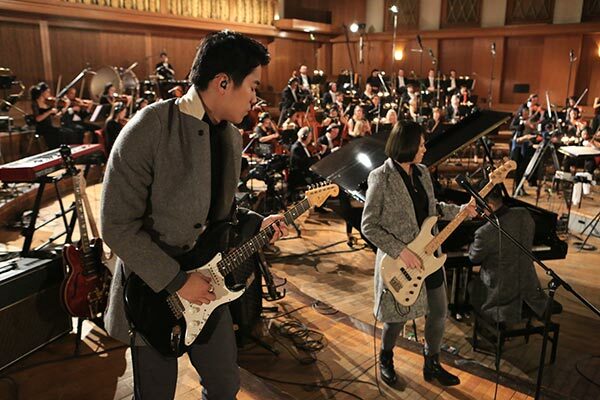 They were released in Asia as a media box entitled ‘Project Vivaldi – Winter Endless’, containing a DVD Blu-ray disc and 2 audio CDs on 4 November 2015. 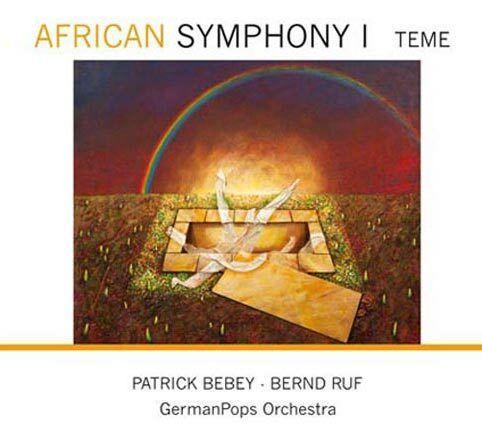 The DVD was recorded in March of this year in Berlin’s Nalepa Studios by Sodagreen and the GermanPops Orchestra under the direction of the latter’s conductor and crossover specialist Professor Bernd Ruf.